The initial process consists of two separate one hour private sessions. In session one you will receive a postural and movement analysis in order to help determine your current fitness levels and personal goals. 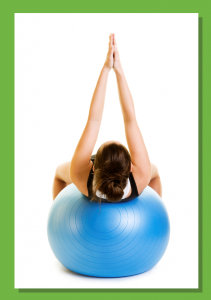 You will then be taught some exercises to help build your understanding of the fundamental principles of Pilates. A tailored programme will then be designed for you to begin at the second induction session. Here your body will become more familiar with the exercises and you will gain a better idea of what we are trying to achieve. You will not be expected to remember the programme but you will feel more comfortable with the exercises when you join a group studio class or take more 1:1 classes. £100 for the two induction sessions. Upon completing the induction you will then receive one free studio class. 24 hours’ notice is required for any cancellation or a class will be charged at the full rate.